This summer, visitors to Siena will have the opportunity to experience a spectacular, colorful, sensory display that will immerse you in the rich history of Siena, to when it was the center of the world, when much of the beauty you can still see today in Siena was created. 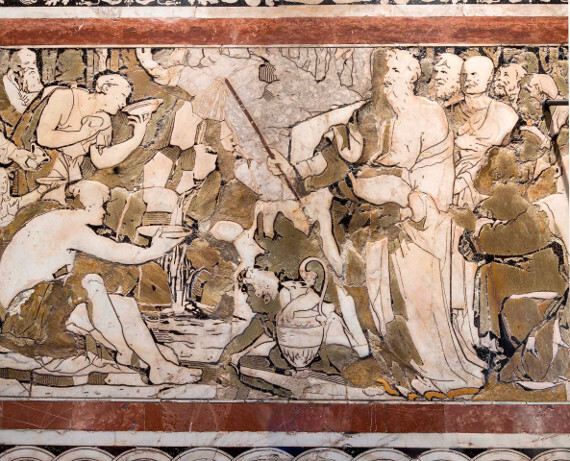 In practical terms, the Opera del Duomo of Siena along with the municipality of Siena have come together to create a very interesting video mapping project. In collaboration with Filmmaster Events and Opera Gruppo Civita (both members of IEN, the Italian Entertainment Network), every summer evening starting July 24 you can head to the piazza next to the Duomo to experience “Divina Bellezza, Discovering Siena” as it is projected on the sides of the monuments in that square, bringing them and and story to life. The visual experience is to be divided into 5 parts which will retrace the history of such a unique place, giving visitors the chance to learn the history of the Cathedral and its plan to enlarge it to become the largest cathedral in the world, a history which cannot be separated from the rest of the city’s, its places, people and past. As you can see, that did not happen – why? what was going on in Siena at that time? The show will shed light in a stunningly beautiful way. 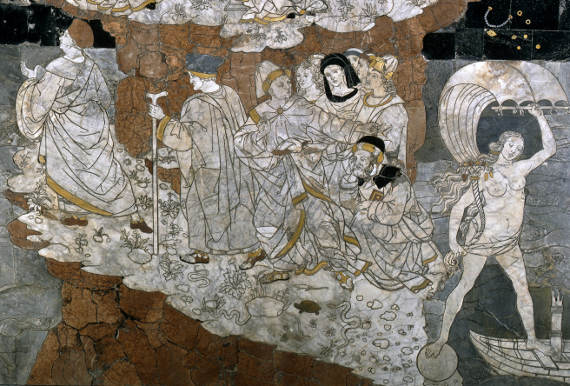 The event, which will be repeated twice each evening after sundown, will be a great artistic experience whose purpose is to increase the historical and cultural value of a visitor’s stay in Siena, making the visit more complete in a unique, innovative way. The monuments will come alive, tell their own story and show their identity. A mix of visual poetry and tales created for both Italians and foreign visitors alike making it one more reason to visit Siena! Since the shows will take place after sunset, from 9.30pm, I would also highly recommend using this as an excuse (as if you really needed one) to spend the night in Siena. Siena is lovely in the evenings, which encourage leisurely dinners and then strolls through the streets colored with their Contrada flags flying. Piazza del Campo is quite magical in this period of the year, decked out for the Palio in Siena (run on July 2 and August 16), so visiting and staying here would be extra special right around those dates as well. Alfredo Accatino, the creative director of Filmmaster Events and of this show, has also masterminded several international events, including the ceremonies of Turin’s 2006 Olympics and Paralympics, the Mediterranean Games ceremonies and Milan Expo’s 2015 Opening Ceremony. 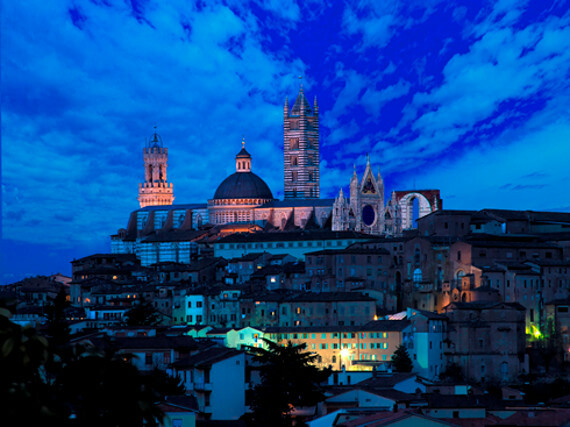 This project was to turn “the invisible visible and to retrace not only the history of Siena and its Cathedral but also the soul and the atmosphere of this city.” To do so, he engaged Romain Sabella as director and Charles Darby as art director (who worked on the matte painting on films such as Matrix, Harry Potter, Titanic), making it an international project. Where: Piazza Jacopo della Quercia (the piazza by the side of the cathedral next to the Museo dell’Opera and the Facciatone). Cost: 13 euros (discounts for residents). Exceptionally this year for the Expo in Milan, the pavement will be unveiled for the entire month of July in addition to its normal viewing from August 18th – October 27th. If there is anything you need to see in Siena, it is the Piazza del Campo and the inside of the Duomo! If you have the time, I highly recommend spending at least 2 days in Siena so that you can explore the Duomo and its surrounding monuments on one day, the Piazza del Campo the next (and climbing up the Torre del Mangia). More details on the pavement here on this earlier post. 2. Laudetur – Musical Festival between Spirituality and Mysticism in Siena: two remaining dates for these very special evenings, one held outside in Piazza del Duomo and another within the cathedral. 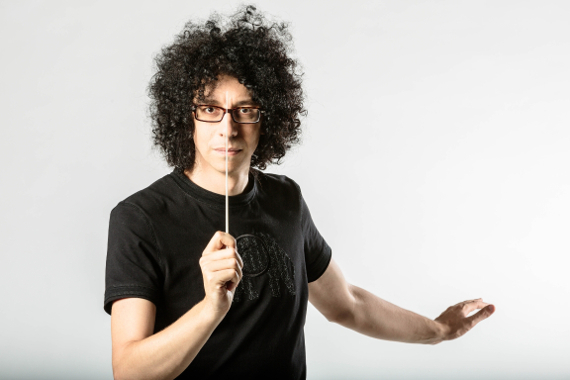 The young maestro, a top international figure in today’s contemporary classical world, is capable of moving the masses with a cultured, emotional language based on a mix of traditional and new rhythmical, melodical intensities. A wonderful concert is planned with today’s greatest harpsichordist, organist and conductor in the world, Ton Koopman, in a trio with harpsichordist Tini Mathot and bass/bass-bartione singer Klaus Mertens. The program includes works by Händel, Bach, Mozart and Haydn. 3. The Sky over the Duomo – an interesting chance to enjoy an evening mix of art, literature and astronomy. 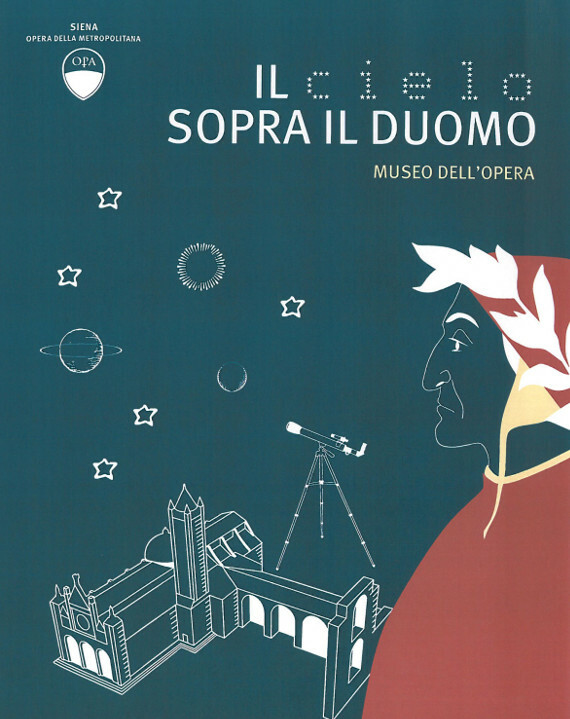 Taking place within the Museo and Facciatone, guests will visit the museum and listen first to a theoretical presentaion on the solar system and then to readings from Dante’s Divine Comedy. Then head outdoors to the platform from which you’ll be able to observe the moon. On September 21 on the autumn equinox, 9pm, 12 euros. Enjoy your Tuscan summer in Siena!